Nothing helps to balance the life of an urban canine quite like the hour long, off-leash adventures we have at our private dog park! 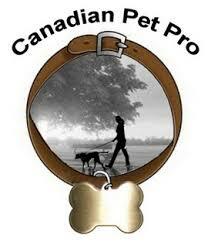 Exercise, structure and socialization needs are fulfilled in the company of a varied pack of like-minded canines. Transportation and daily “adventure” photos included. As an additional service to our beloved clientele, we offer a very popular monthly nail trimming program. Monthly trimmings help ensure the comfort and well-being of your dog while helping prevent the physical damage that results from long nails. For those canines who qualify for our services but need that extra bit of training in order to become well-adjusted citizens, we offer customized training sessions both with and without the help of our balanced pack. 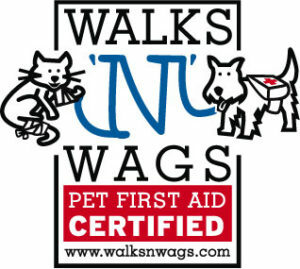 Safety is our primary goal so all dogs are assessed and handled accordingly.